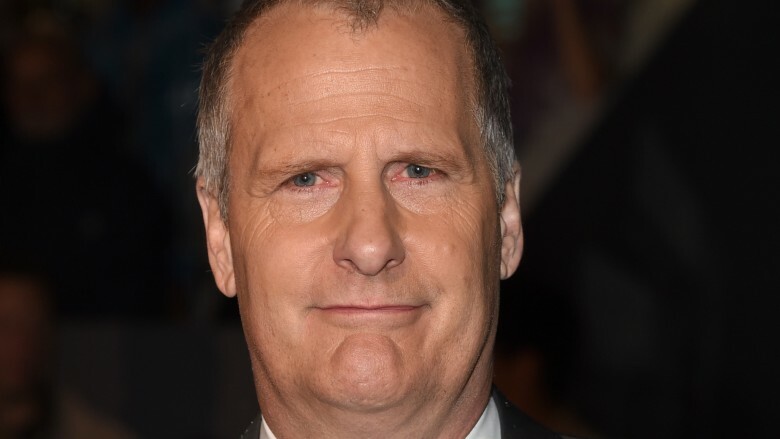 Jeff Daniels will be moving from The Newsroom to the FBI for his next TV role. Variety reports that the star has signed on to star in the Hulu drama The Looming Tower. The Looming Tower is based on the Pulitzer Prize-winning book of the same name from Lawrence Wright. The show covers the infighting between the FBI and the CIA in the years leading up to the 9/11 attack. Daniels will play John O'Neil, the head of the FBI's New York counterterrorism unit, a married man with a taste for food, drink, and women. O'Neil is convinced that the U.S. has been targeted for an attack and is upset about the inability of the law enforcement agencies to work together. The cast also includes Tahar Rahim, who will play Ali Soufan, a young agent on the anti-terrorism squad who becomes O'Neil's protege. Daniels is a three-time Emmy nominee for his leading role on the Aaron Sorkin drama. He is also known for the Dumb & Dumber movies, Looper, Terms of Endearment, and The Martian. Alex Gibney (Going Clear: Scientology and the Prison of Belief) will direct The Looming Tower, while Dan Futterman (Foxcatcher) will write. The show has a 10 episode order; there's no word yet on when it will premiere. For now, see the TV shows that are going to blow everyone away in 2017.